Home » It’s Amazing Paper Grace Week! It’s Amazing Paper Grace Week! 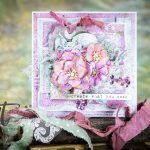 All week long we are showing off the newest die designs from Spellbinders® Amazing Paper Grace™ die collection by the Amazing-ly talented, Becca Feeken. 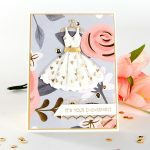 This week you will see projects designed by our team featuring these dies and their unique take on how to design with her dies. Becca’s new line is royally elegant and richly created with cascading pockets, decorative frames and multiloop bows to add grace and elegance to any creative endeavor. 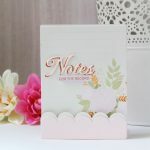 Perfect for creating cards, home decor and much more! Come back tomorrow for more project inspiration featuring this gorgeous collection!